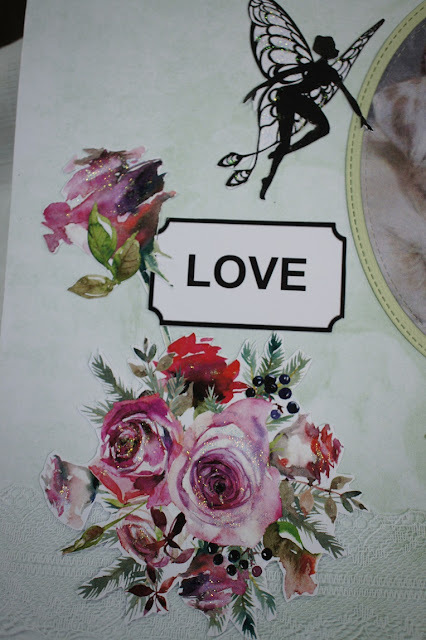 Today I am sharing my paper creation as part of Meg's Garden design team blog. 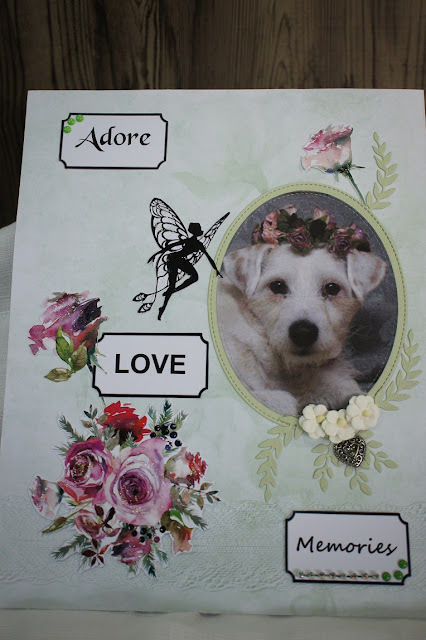 I have created a layout of our very sweet fur baby who sadly passed away on Saturday 14/04/18 at 18 1/2 years old. I have used A4 Shades of green paper collection & Cut & create ephemera sheets. 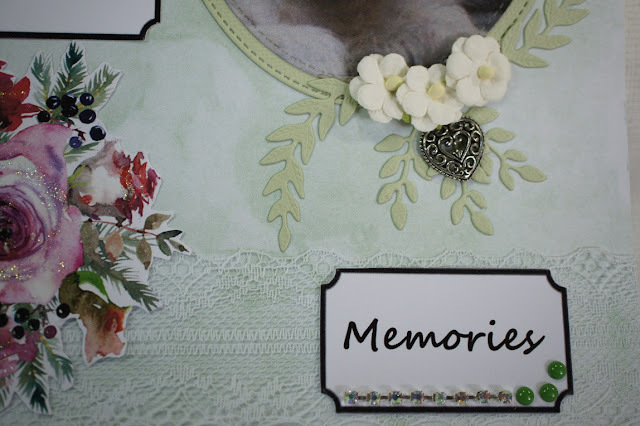 I have embellished my layout with a metal charm, lace, flowers, enamel dots & die cut shapes. 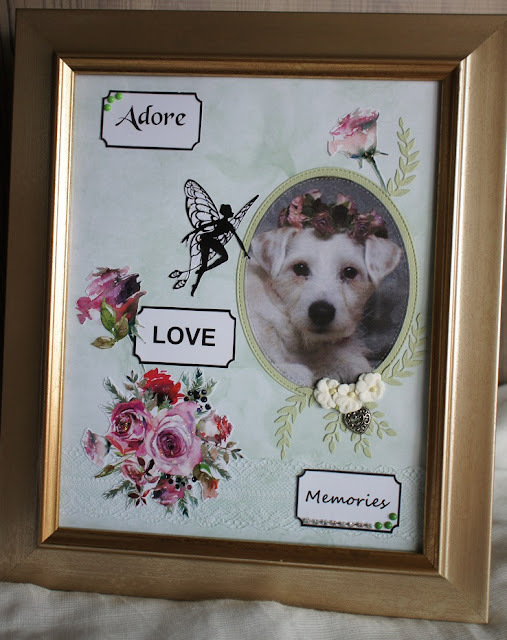 This simple quick & easy layout sits on display in an 8"x10" gold frame. 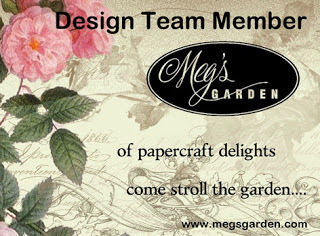 All of the above items can be found in Meg's Garden online store.